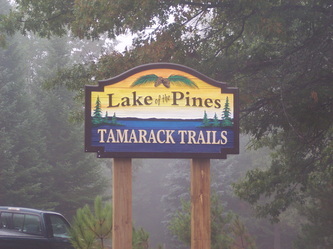 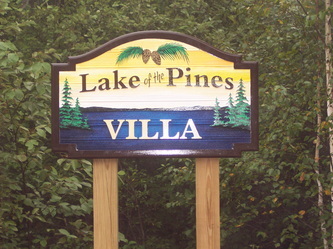 Lake of the Pines Association, Inc.
Lake of the Pines is a non-profit organization as well as a homeowners association. 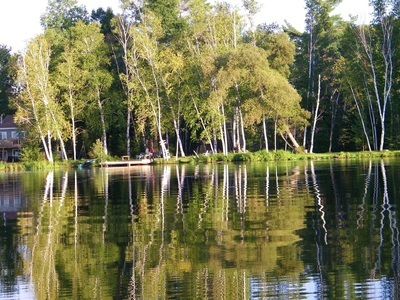 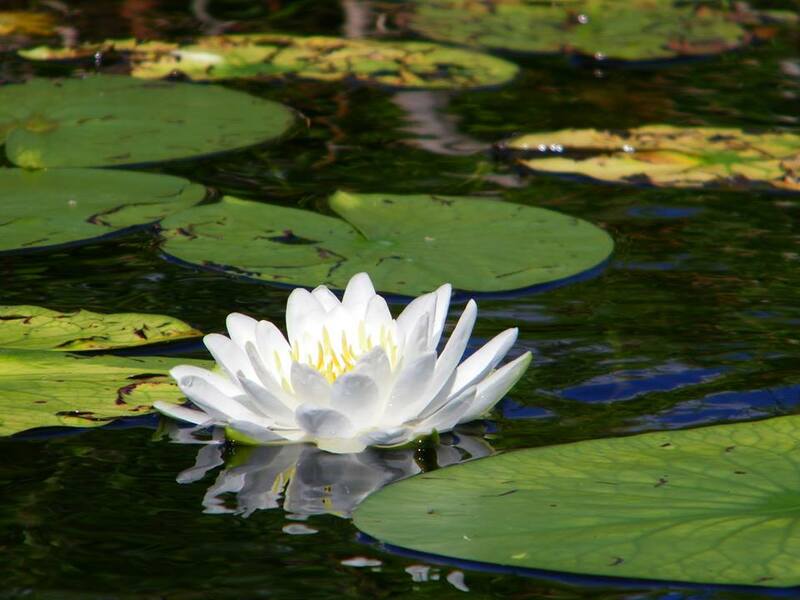 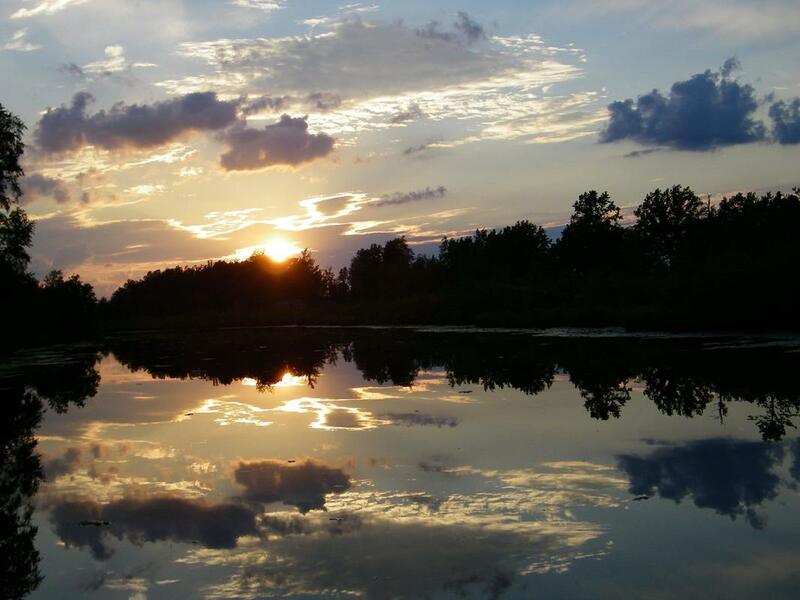 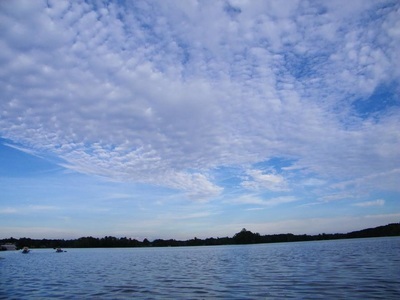 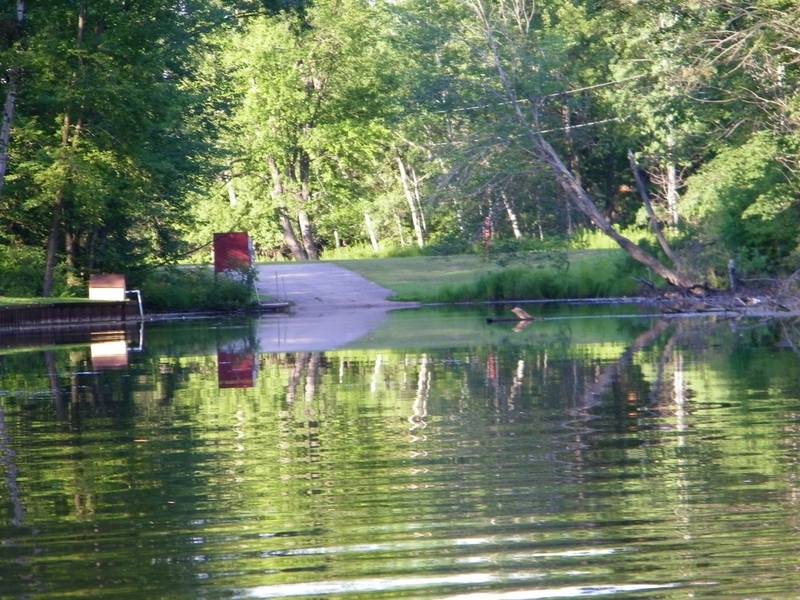 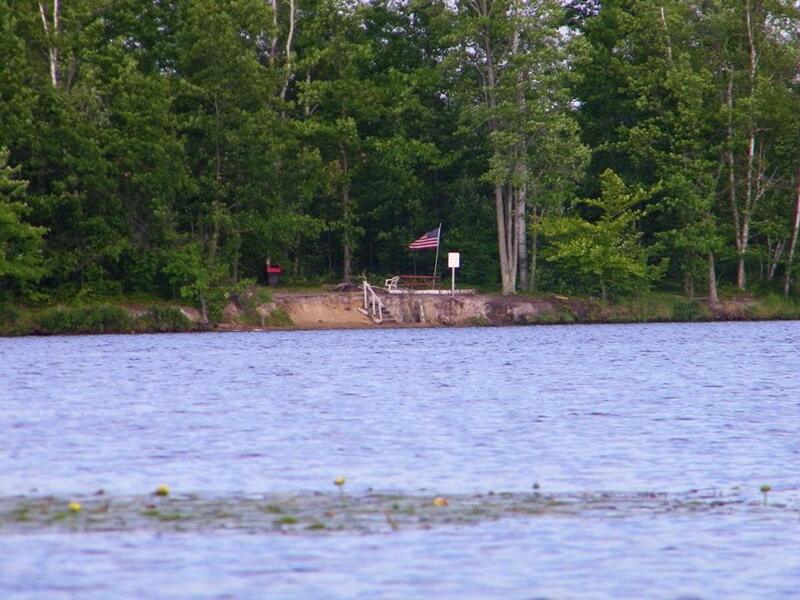 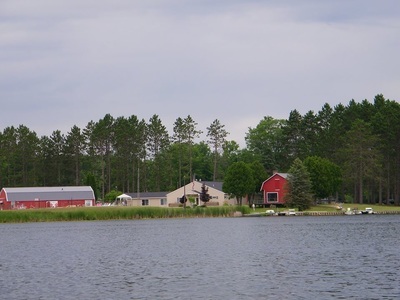 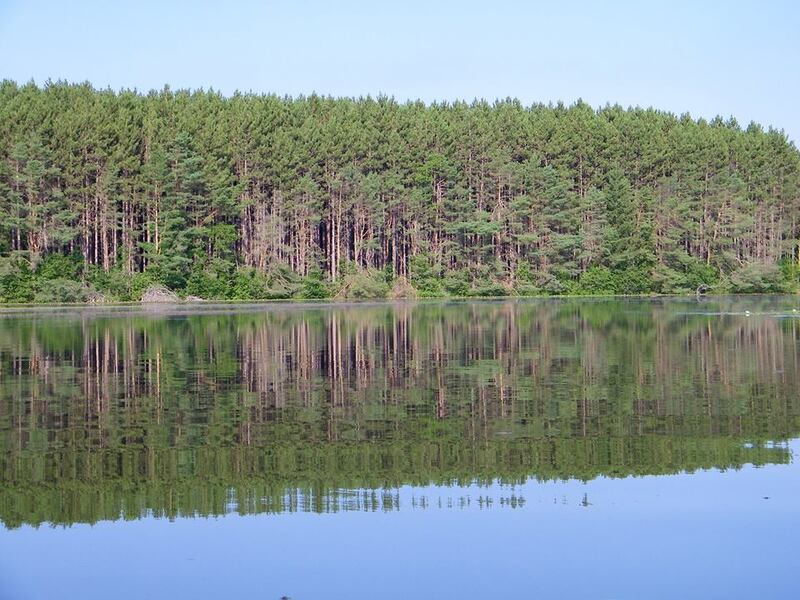 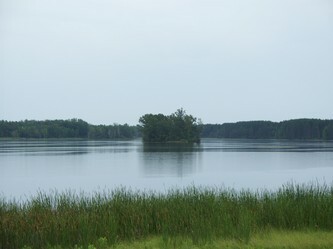 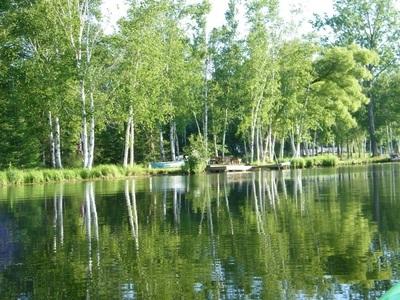 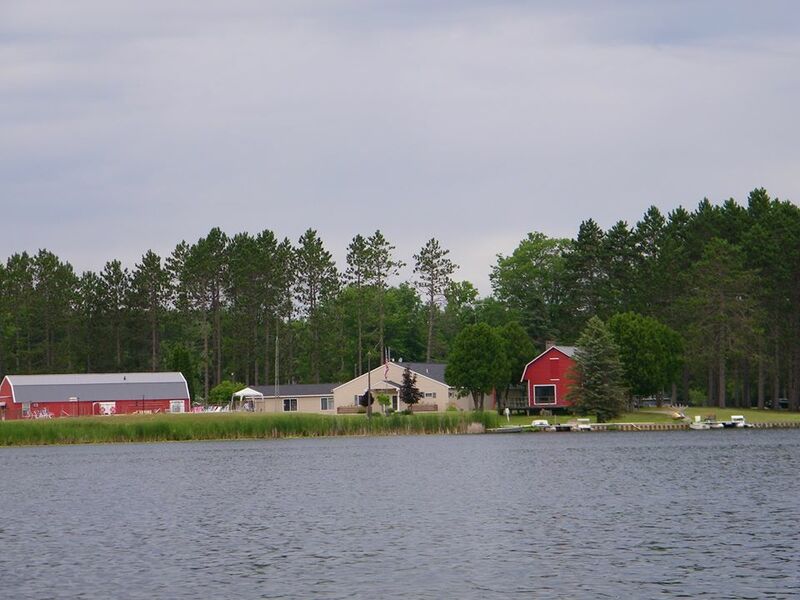 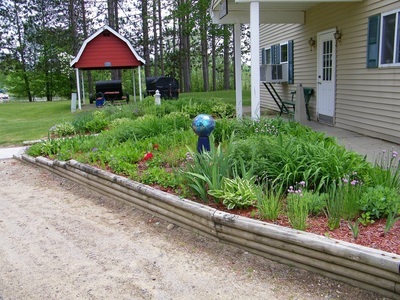 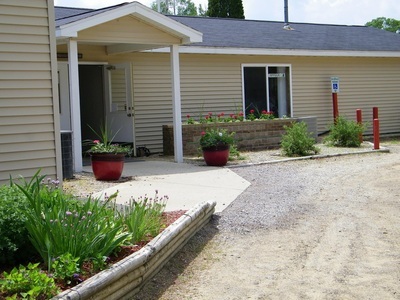 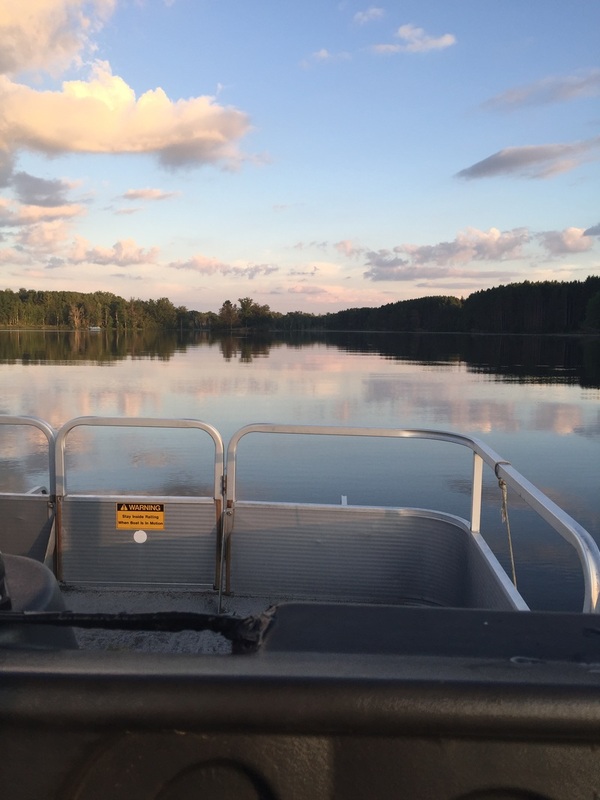 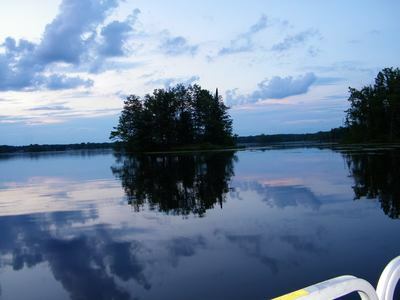 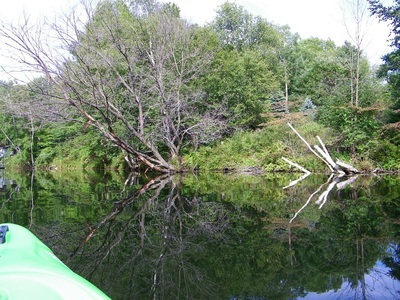 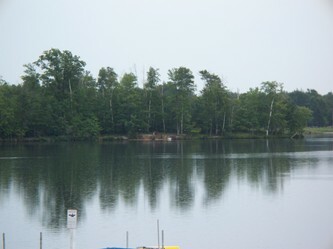 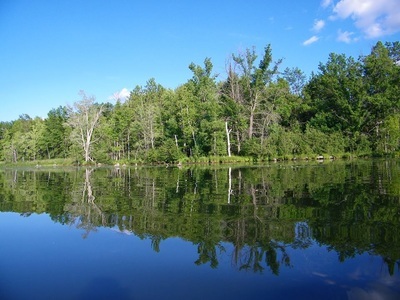 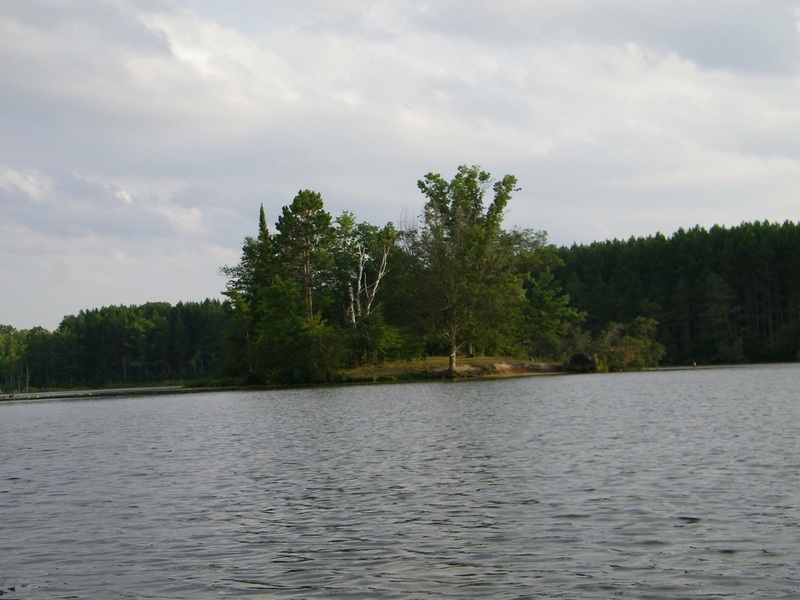 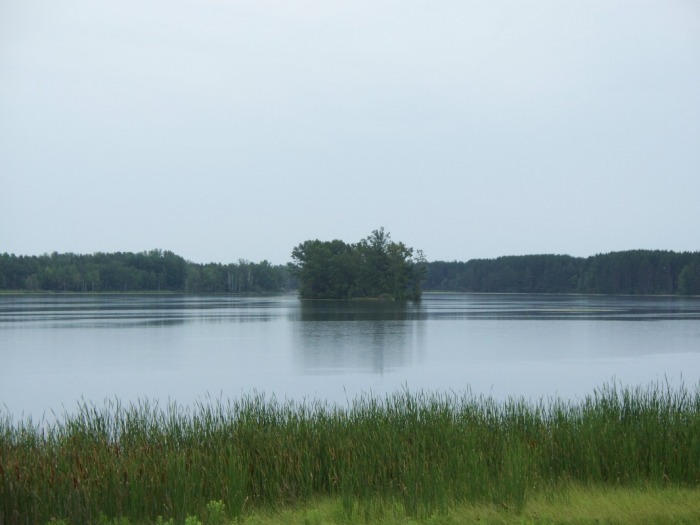 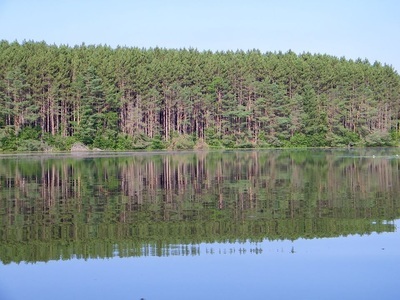 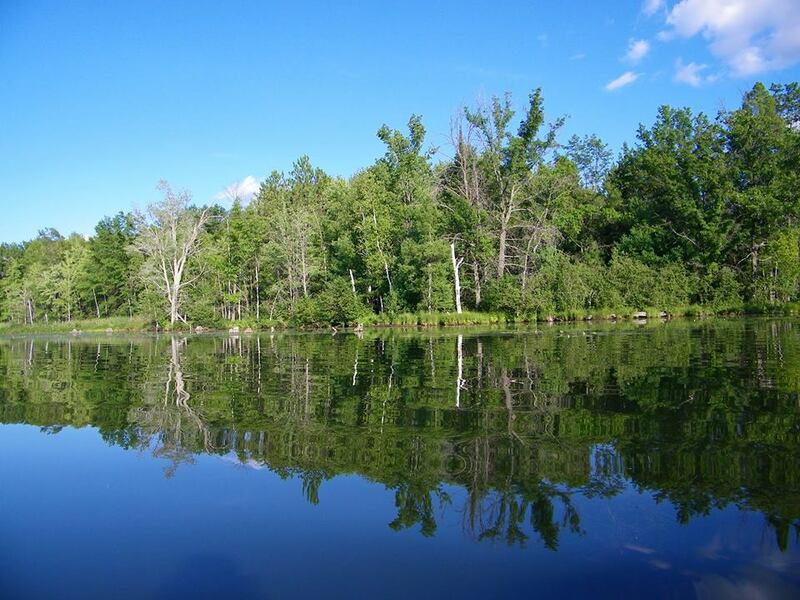 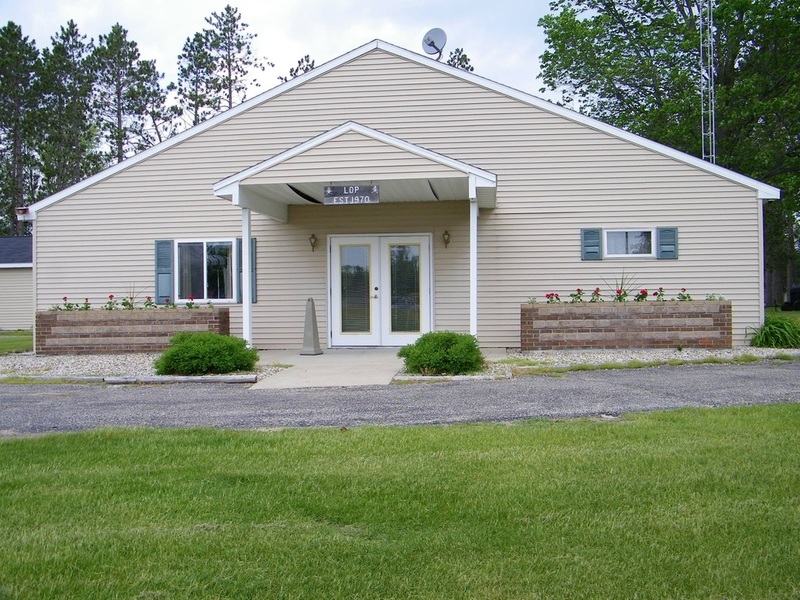 We are located in Lake, Michigan surrounded by full beautiful wooded areas, a glistening lake and assorted wild life. 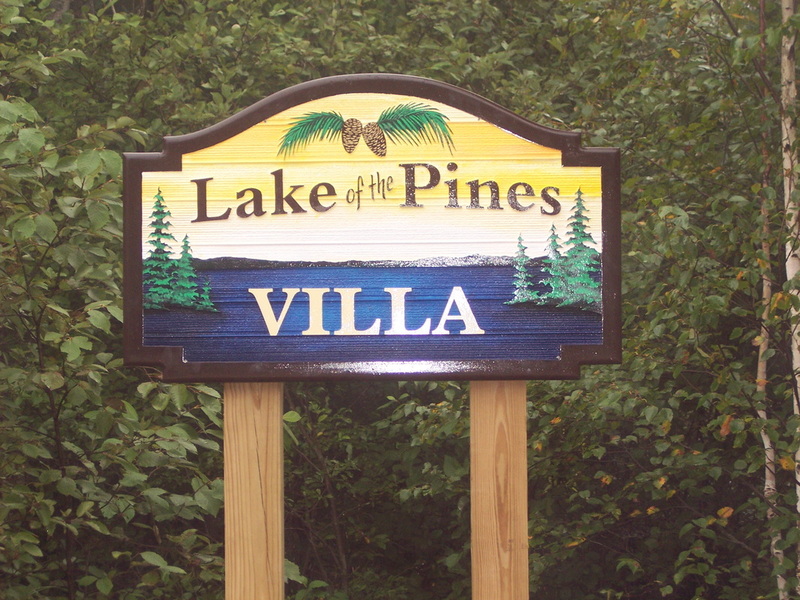 When you purchase your property within the Lake of the Pines community, you will not only gain new friendships from a close community but, you will also have all the benefits that all our members enjoy. 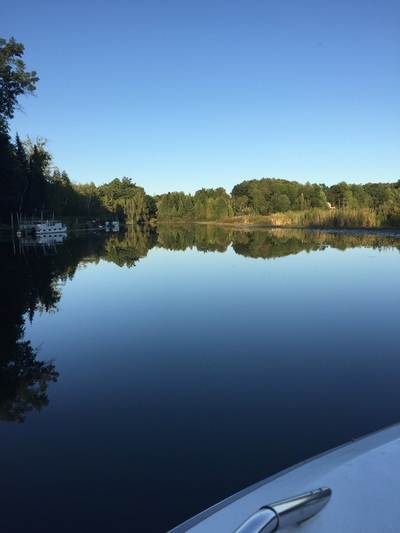 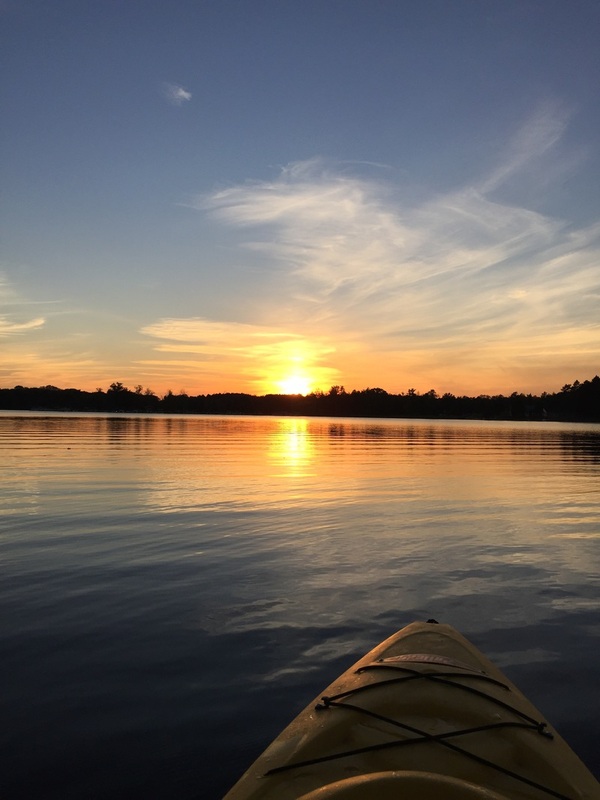 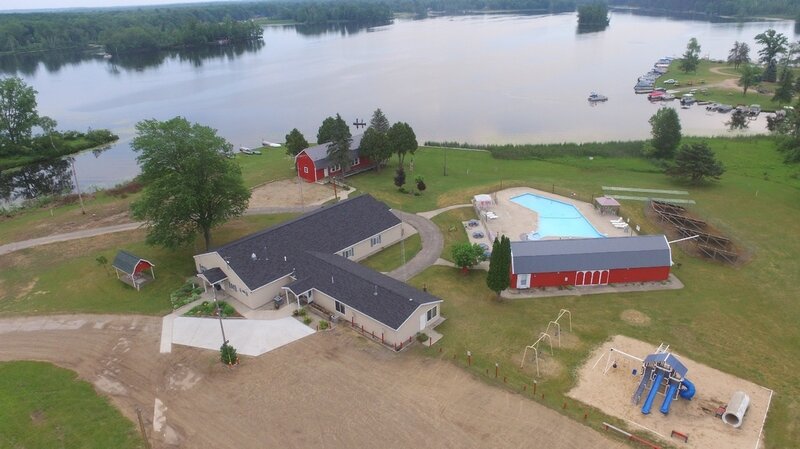 We have special summer events for our members and their families, great fishing on Doc & Tom Lake, and a warm outdoor swimming pool that is open from Memorial Day weekend to Labor Day weekend every summer. There are winter and summer fishing contests and winter events. 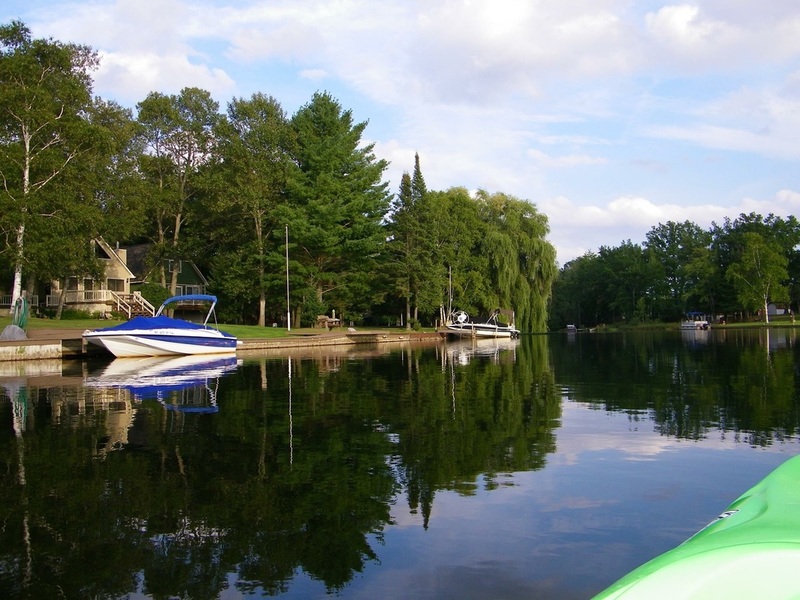 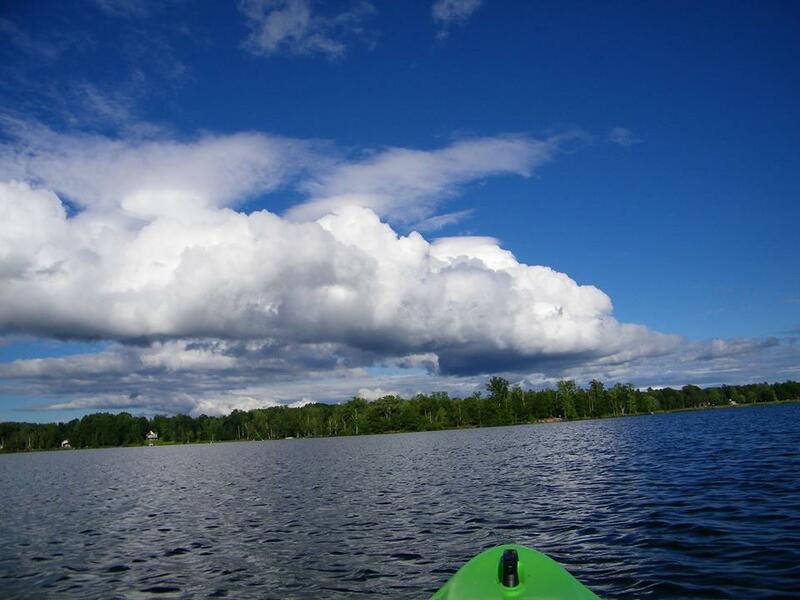 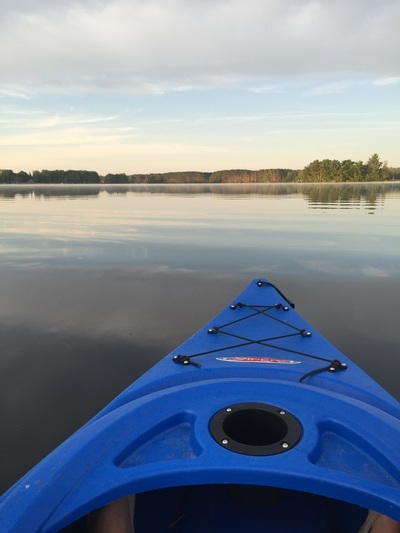 We have kayaks, row boats, and paddle boats for our members to rent by the hour or by the day. We have a great recreation hall for members to rent for weddings & wedding receptions, family reunions, graduation parties, birthday parties or whatever special occasion you may want to celebrate. 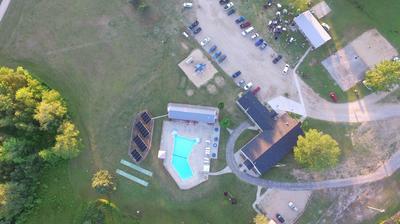 Our very own security and maintenance crews work hard to keep our grounds safe for all to enjoy. 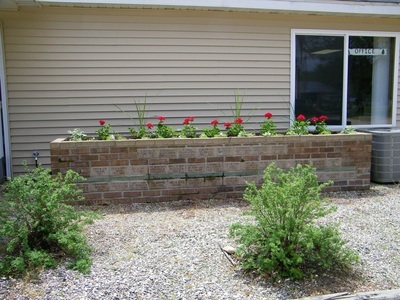 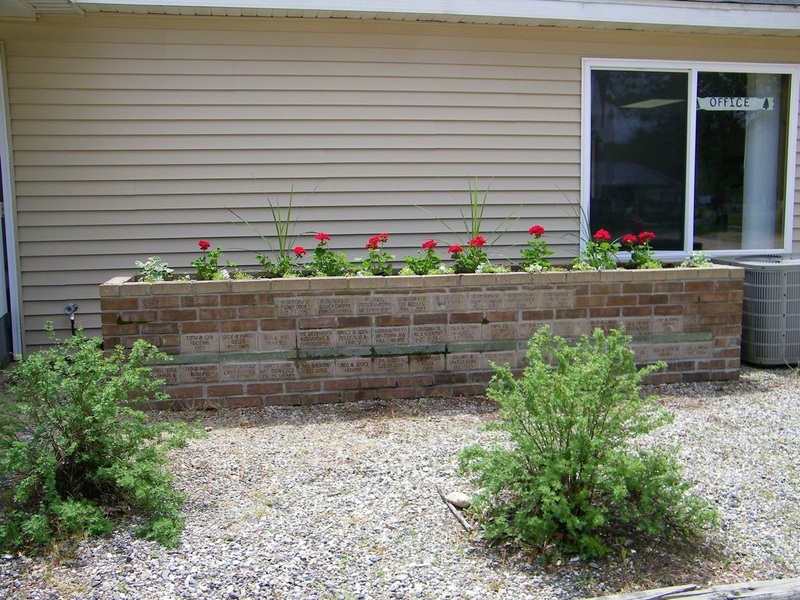 Feel free to visit us at 7257 Ashard Road, Lake MI 48632. 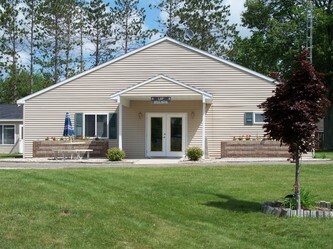 Our summer office hours are 9:00am to 4:30 pm 7 days per week. 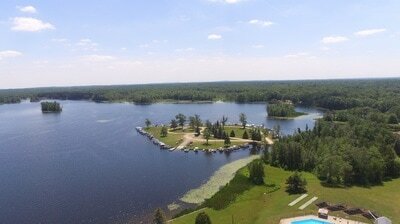 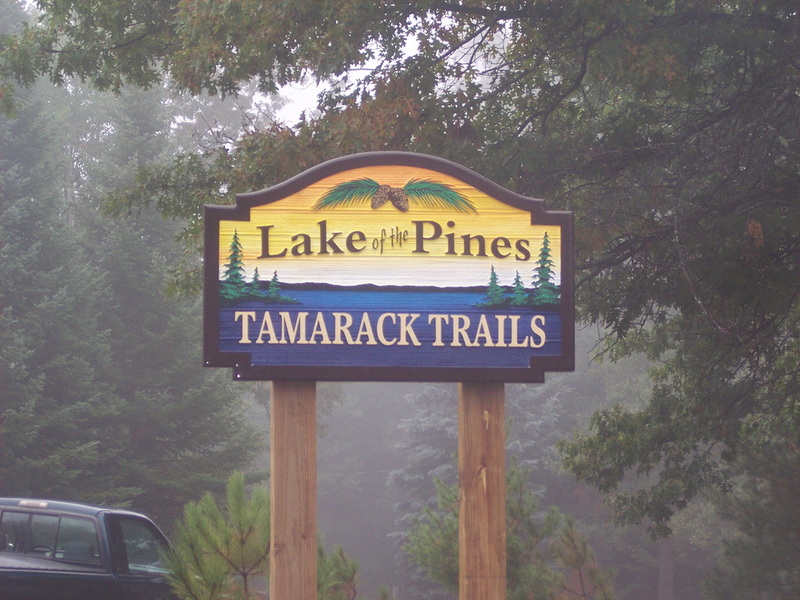 You may also contact us at (989) 588-9304 or email us at info@lakeofthepines.cc.